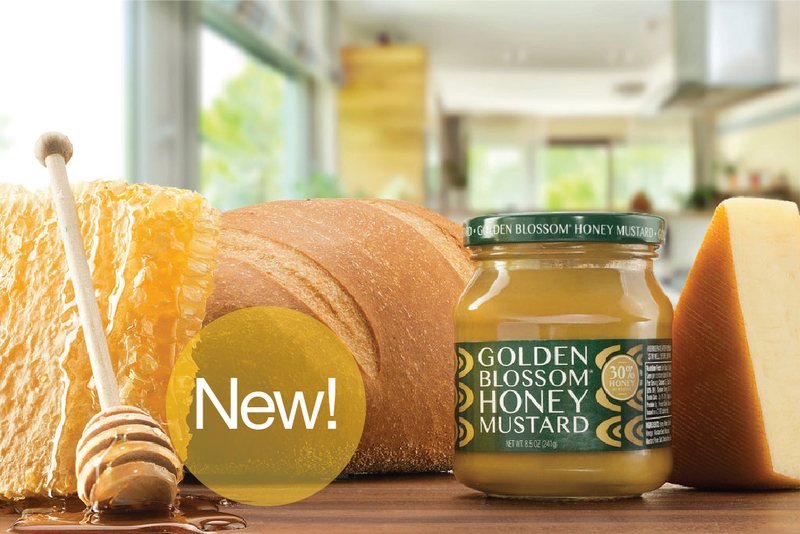 What do you get when you combine Golden Blossom's clover honey with Dijon mustard and add in a little Amber Honey and a hint of molasses? 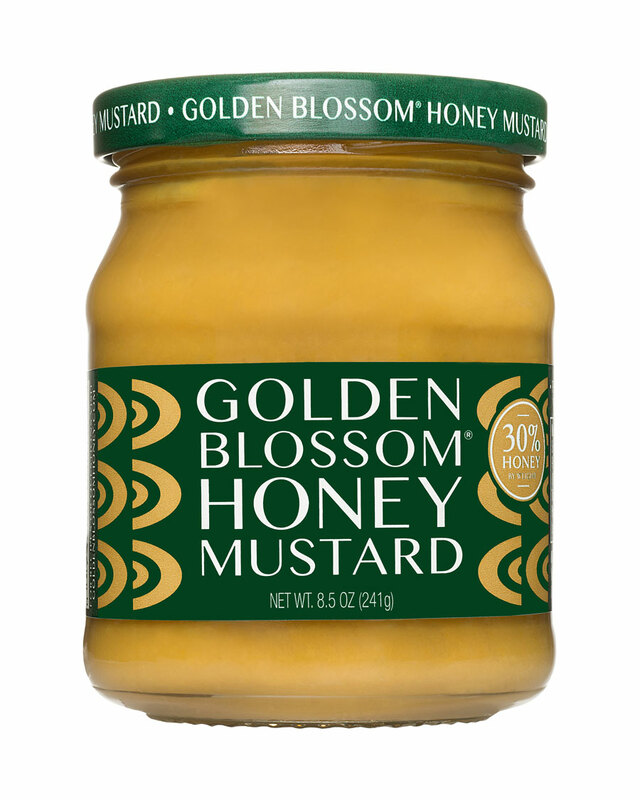 We've actually been making this honey mustard for ourselves for several years, because we just couldn't find a honey mustard in the market that tasted homemade. Most of the honey mustards that we tried just didn't taste like they contained much honey. 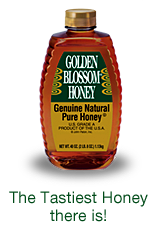 When we looked at the ingredients on their labels, we realized that honey was usually way down the list. Well, in our honey mustard, honey is the number one ingredient! 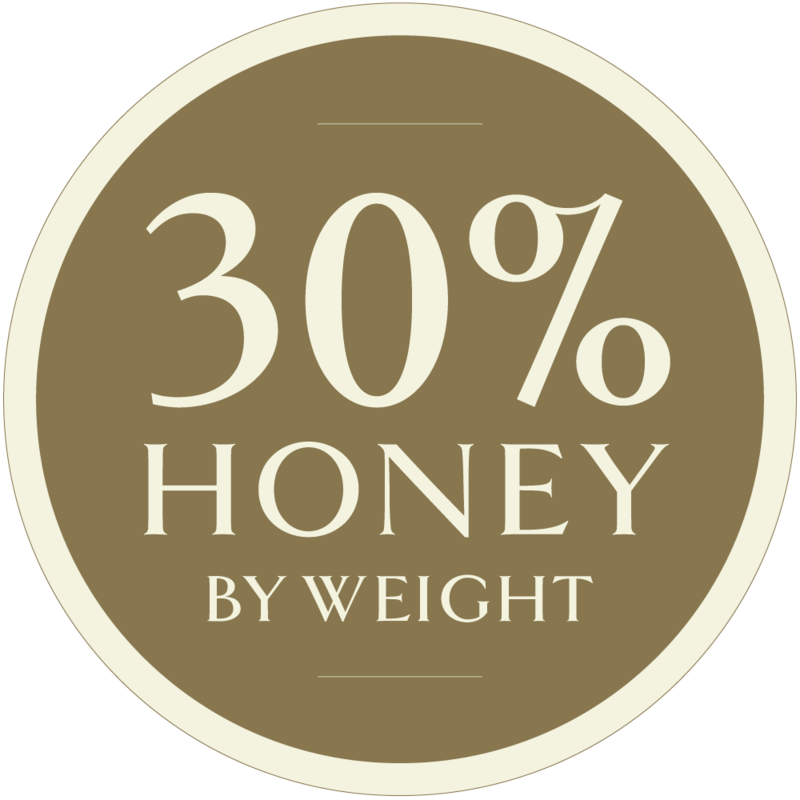 30% Honey. That's how much honey there is in every jar of Golden Blossom Honey Mustard. That's a lot of honey, and you can tell in the taste! A delicious balance of sweet honey and spicy Dijon mustard, it's perfect for sandwiches, hot dogs and hamburgers, a great marinade, and can even be used as a light, low calorie dressing on your favorite salads.